If at least some part of Isaac Albéniz’ music may justifiably be described as ‘salon music’, this is not something that the composer would have objected to. Quite the opposite: he was himself very much a man of the salon, especially in his youth in the 1880s, which is when most of the pieces on Miguel Baselga's new disc were composed. It was in the salons of Madrid that he recruited new pupils among the young ladies of the bourgeoisie, performed his latest compositions and, presumably, had a good time in general. 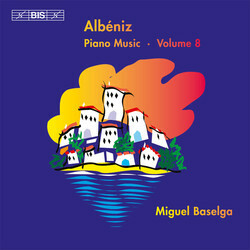 And although his greatest work – the four books that make up Iberia – was composed much later, in Paris, Albéniz never disassociated himself from the earlier works: ‘There are among them a few things that are not completely worthless’, he once remarked, ‘... there is less musical science, less of the grand idea, but more colour, sunlight, flavour of olives.’ It was in the 1880s that a strong influence of Spanish style becomes evident in his music, as a result of the influence of the teacher and composer Felipe Pedrell. Folk music, especially that of Andalusia, and the characteristic idiom of Spanish guitar music make themselves felt in compositions such as Zaragoza and Sevilla, the two pieces published in 1890 as Seconde Suite espagnole. 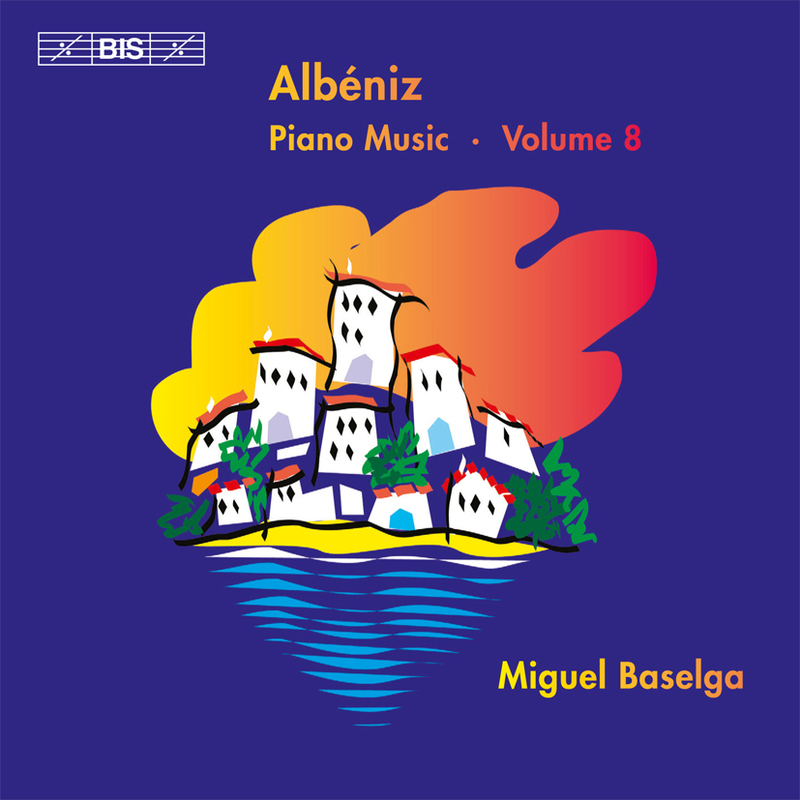 Other works on this disc are of a more ‘international’ character, for instance Les Saisons, Albéniz’ own ‘Four Seasons’: four miniatures in an almost impressionistic style. Also included is the transcription, published in 2009, of one of the three improvisations that Albéniz recorded on a phonograph roll in 1903, permitting us a unique peek into the composer’s creative mind.